A new iteration of Nintendo’s flagship handheld hardware is upon us and it is unquestionably the best version of its 3DS system yet. 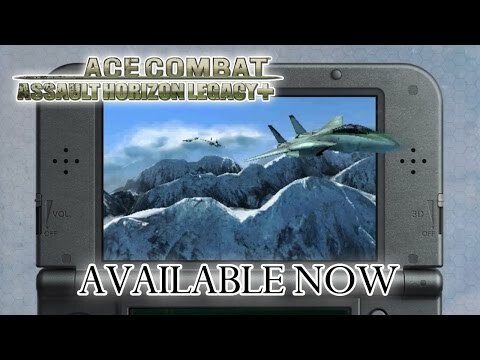 Ace Combat Assault Horizon Legacy + is now available on 3DS from Bandai Namco. The + signifies the added features which have been included in this version for the new 3DS hardware, including Amiibo support and use of the new C-stick. So go get your Mario-themed F15 and dog-fight to your heart’s content. 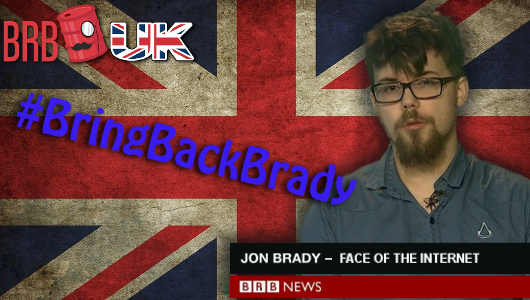 Dan’s gone AWOL again so it’s down to Team BRB UK to fire up the Haggis signal and bring back Jon Brady. Dan’s away with more Doctor (possible Time Lord) related business, so we’ve only gone and replaced him with the Barrelcast’s own Dave. Nintendo has made some strange moves in the last few months. 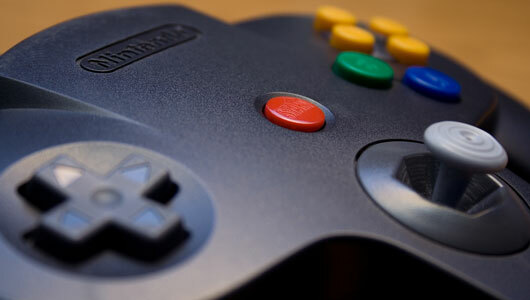 Has the gaming giant lost some of its mojo? 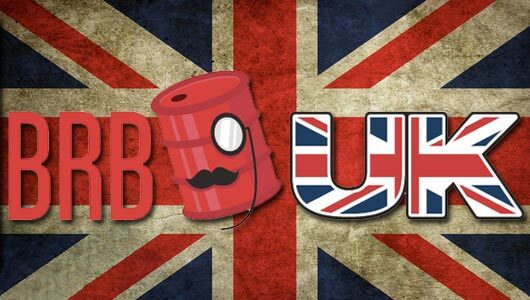 It’s all hands on deck on HMS BRB UK this week, as all three of the hosts have managed to master the days of the week. Pip pip! It’s been a busy week in the gaming world this week, but podcasting waits for no man. Unless you’re Jon, who still hasn’t got a grasp on how calendars work. So join Dan, Tim and special guest Dave for a romp around what’s been going on. Hello! It’s that time of the week for a little smidge of British videogaming podcastery courtesy of Dan, Jon and Tim; we love to make things as complicated as possible for ourselves, so it’s a show of two halves this week. Well, hello there you scamps! 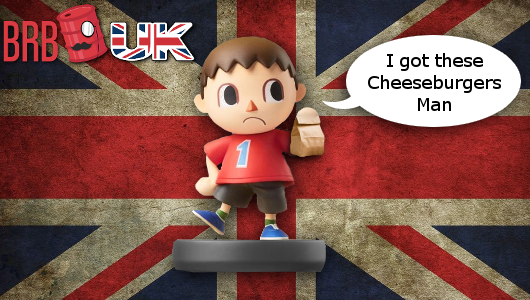 Dan, Jon and Tim have spent the week being pleasantly surprised that Great Britain appears to be good at sport once again – but, thankfully, this hasn’t got in the way of them burbling about video games.